Startup Meetup by Malmö Startups is an opportunity for people interested in entrepreneurship and startups to come together, share knowledge and make new friends. The event is free and includes light snacks and drinks. 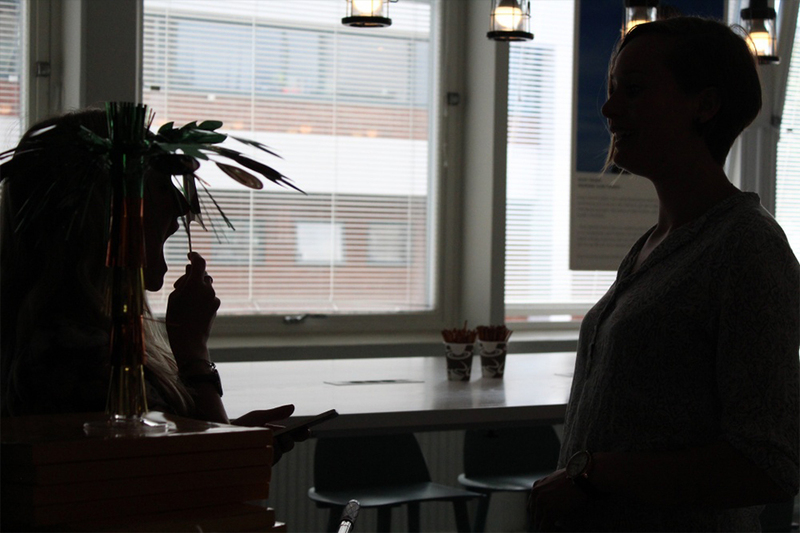 Next event will take place at Minc in Malmö and we are happy to host this event together with our friends EON Agile. Due to high demand, the theme of the event is Failures this time too. Our two speakers will talk about their entrepreneurial journeys, obstacles they faced and how they overcame failure. Join us for free on May 10 to get inspired, learn and meet great people.